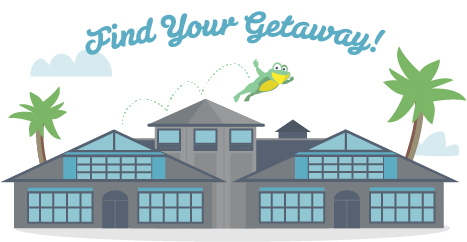 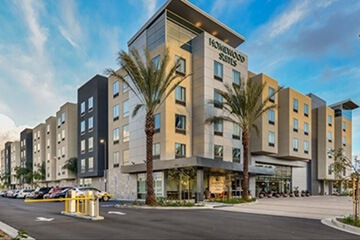 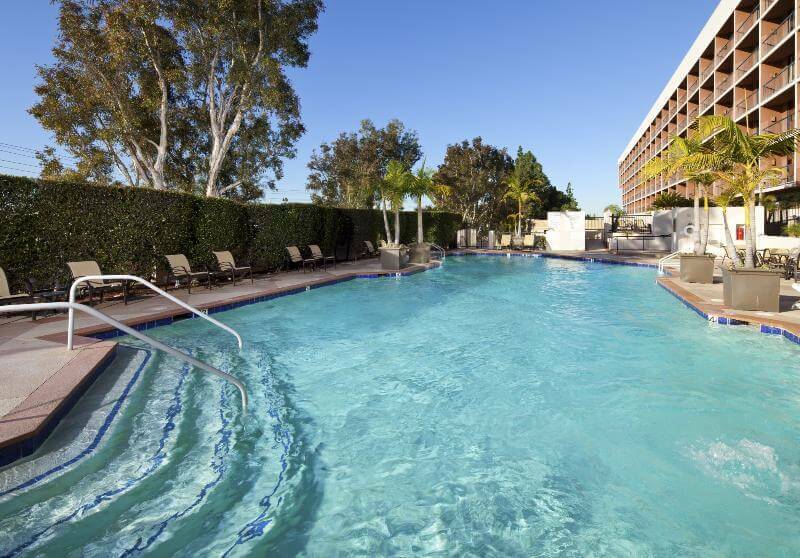 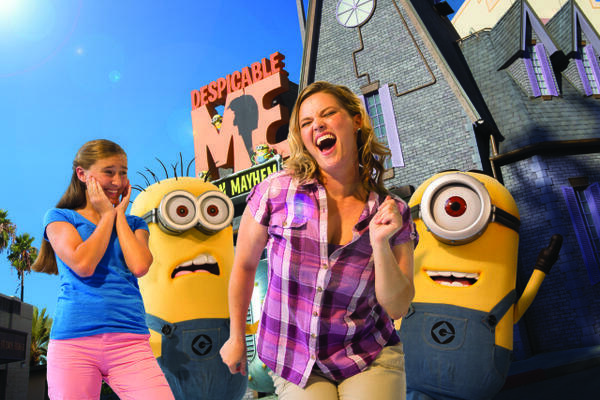 This family-friendly hotel is located on a short distance from John Wayne Orange County Airport with complimentary shuttle service. 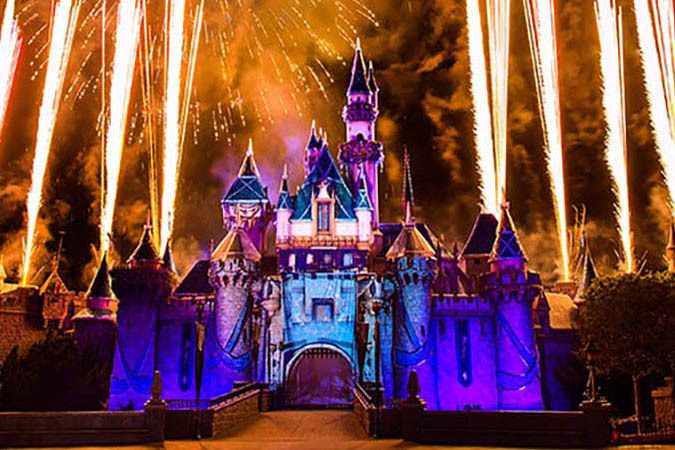 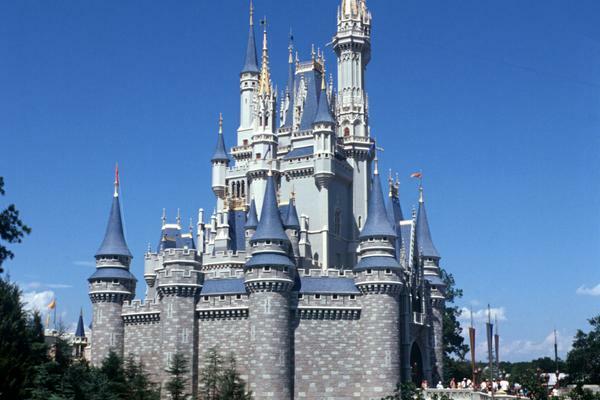 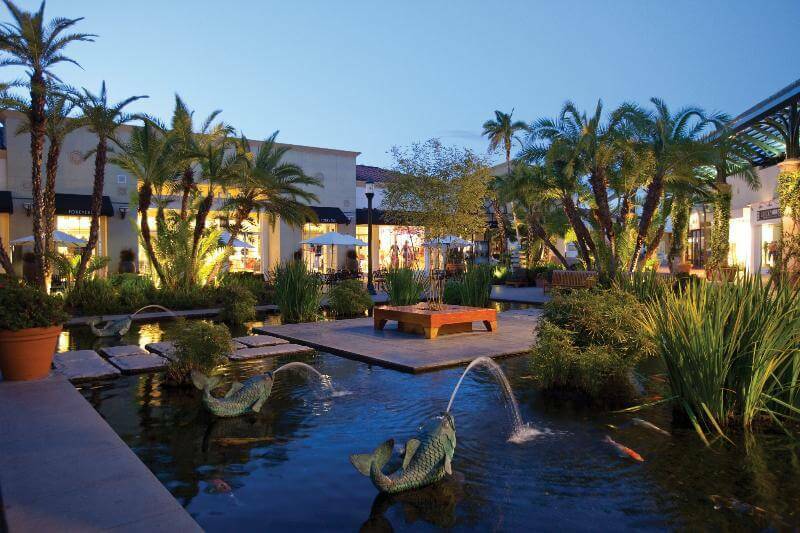 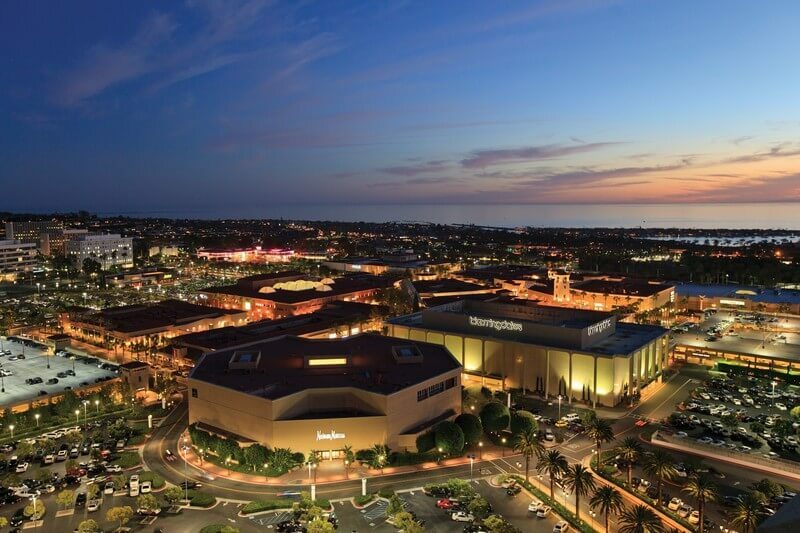 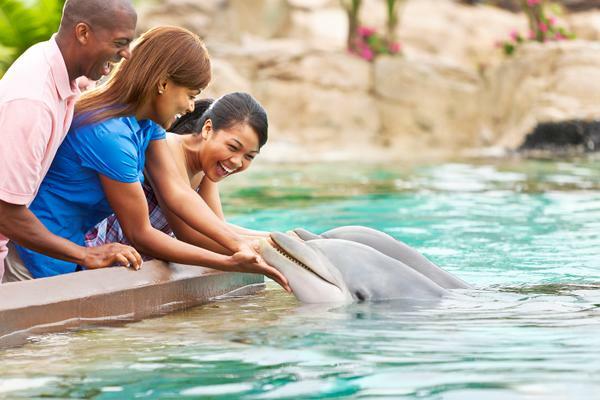 On a short stroll the guests may find all of Orange County and Southern California's most popular attractions, stores and venues. 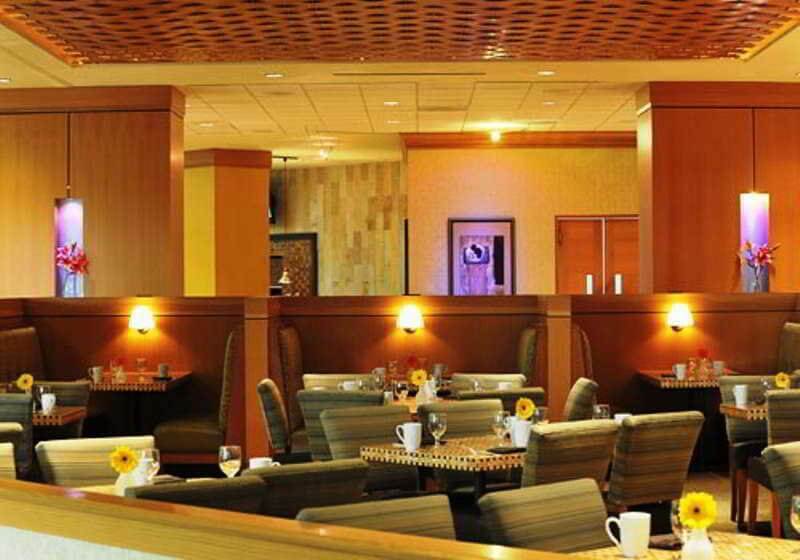 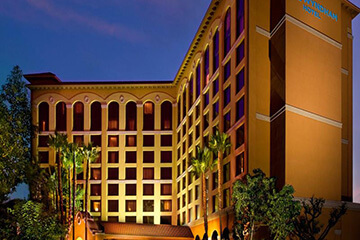 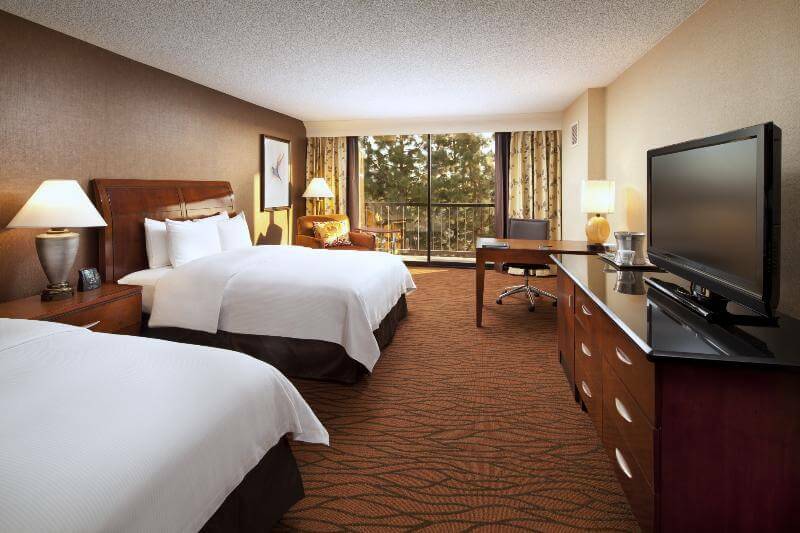 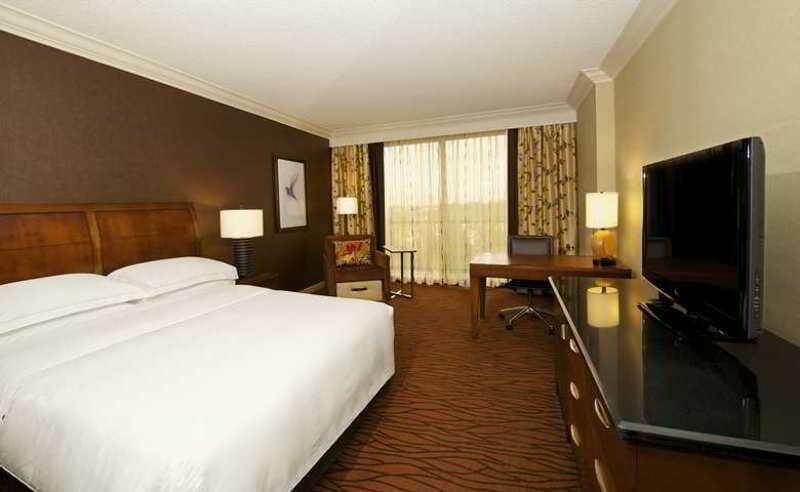 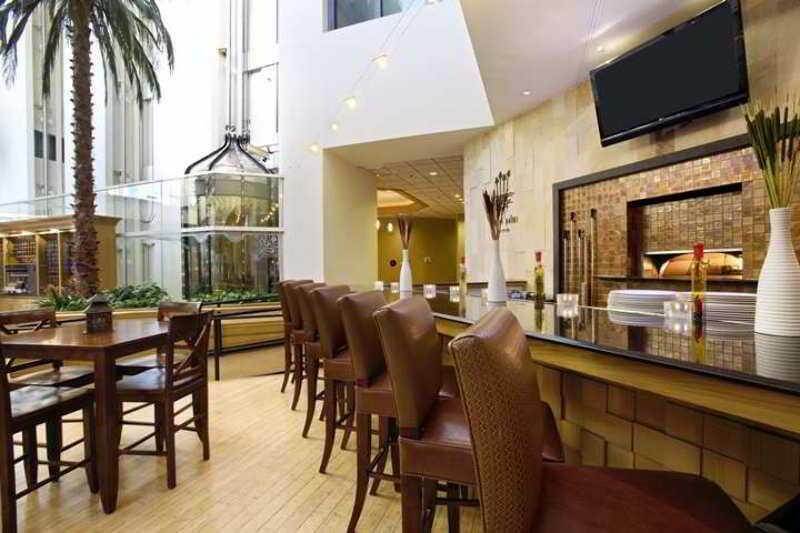 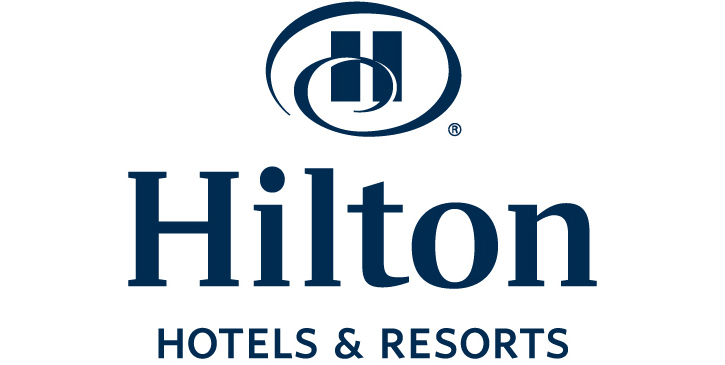 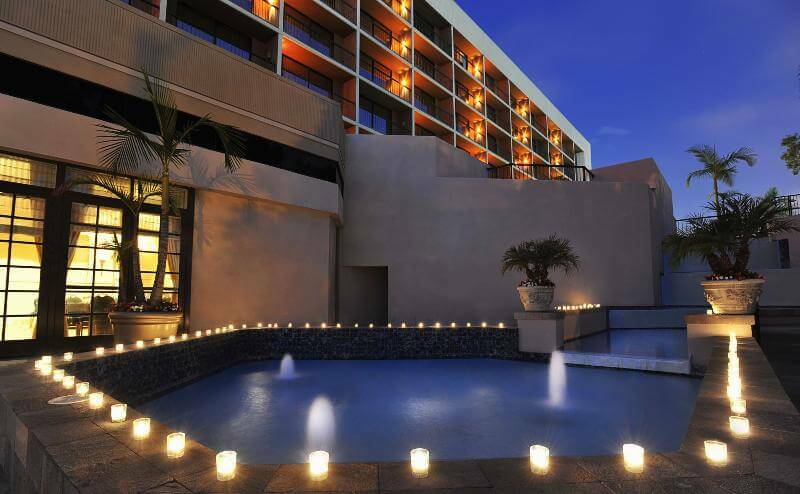 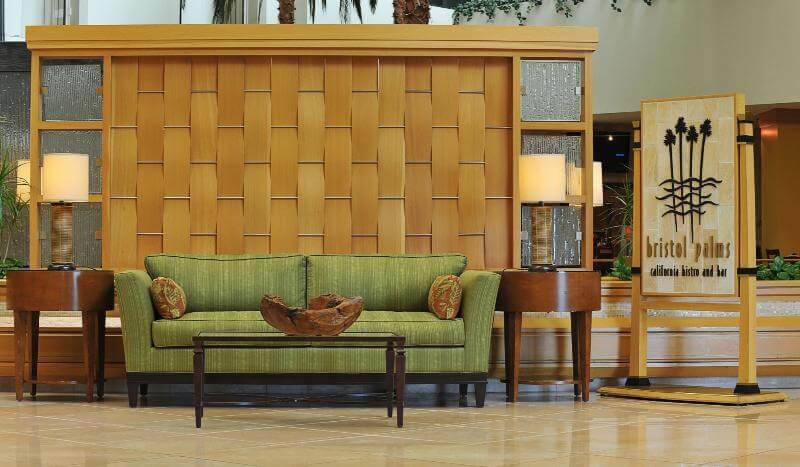 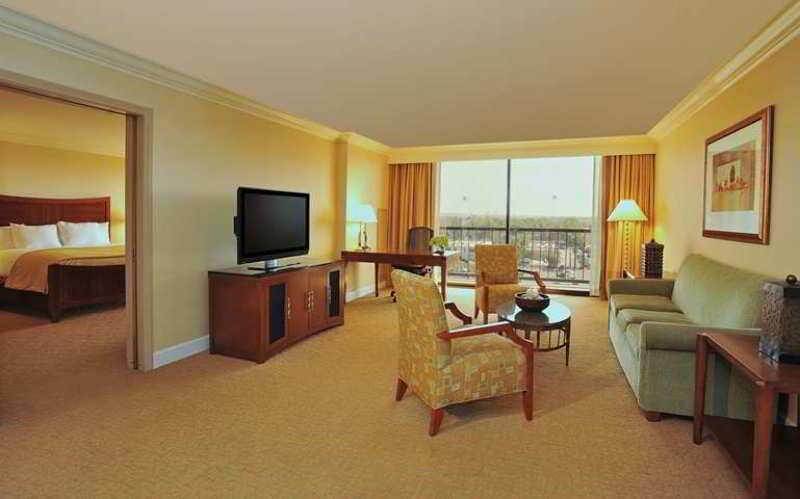 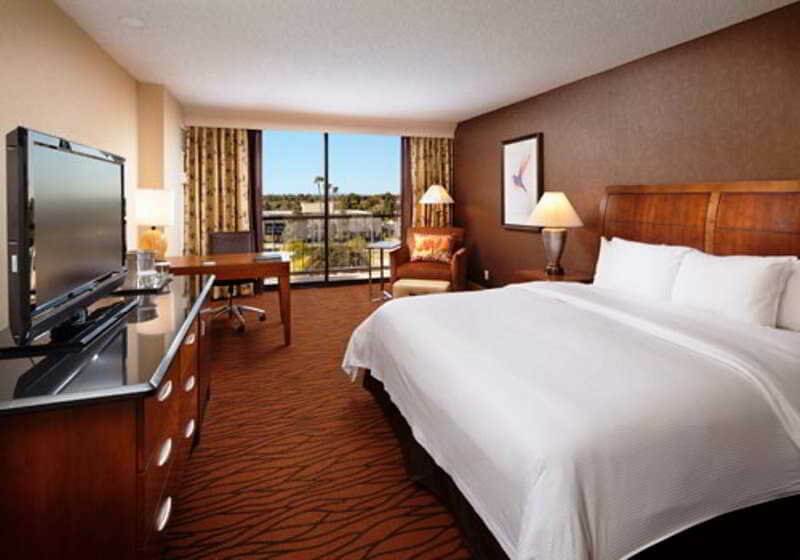 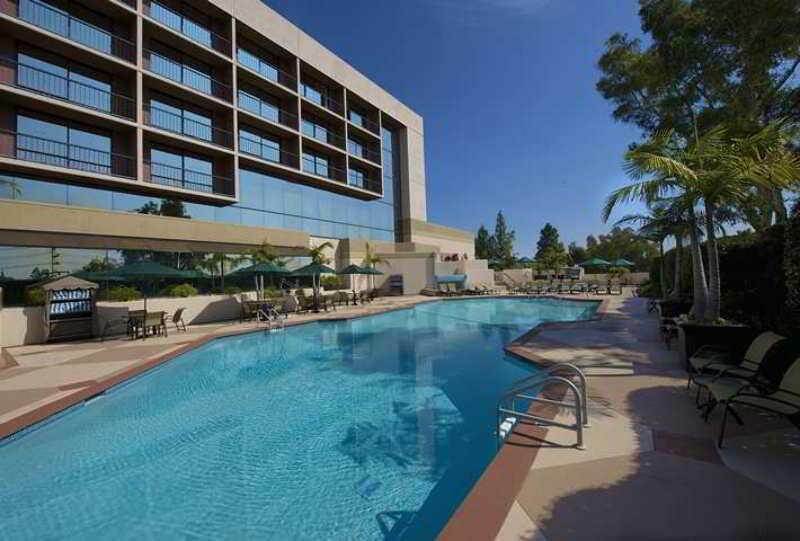 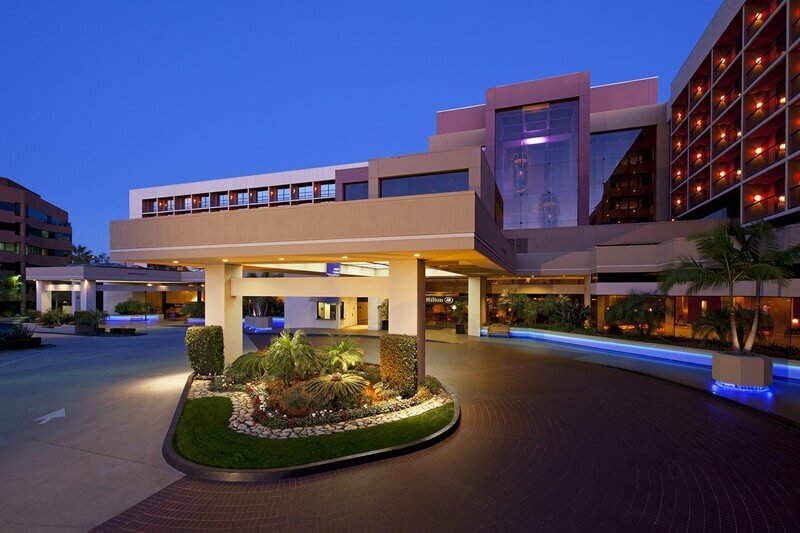 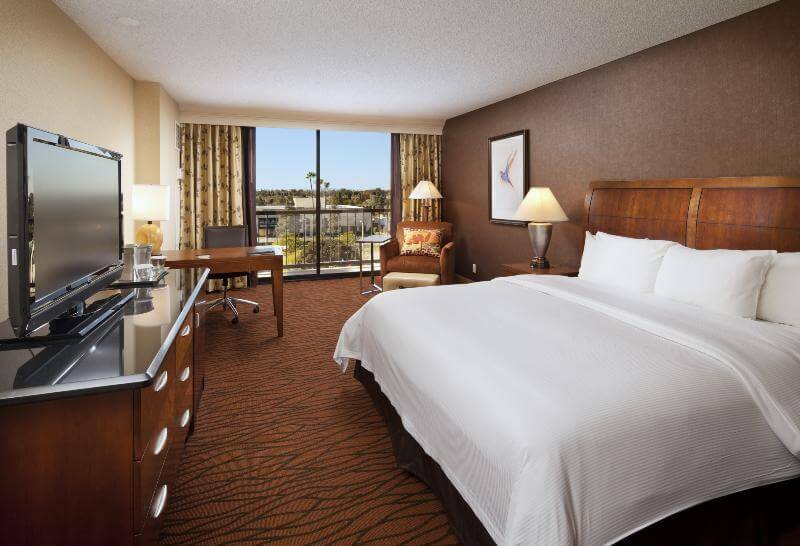 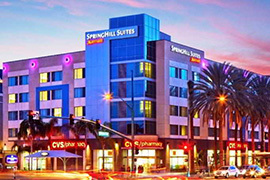 This dynamic hotel is a top choice in California, offering the versatility of a relaxing getaway or business travel. 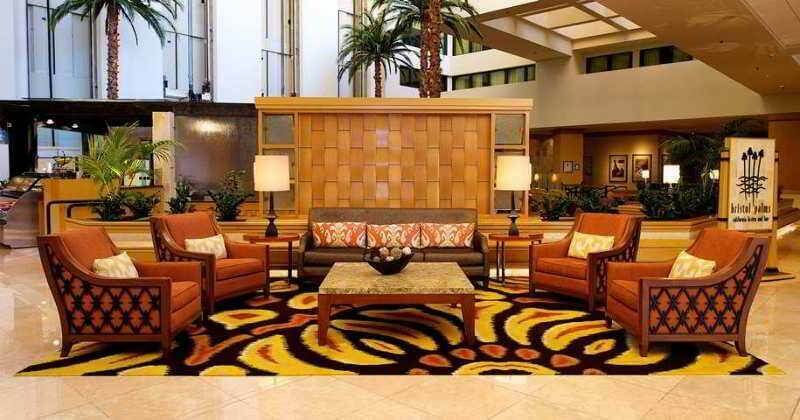 For the guest's comfort and convenience the hotel offers wild range of amenities and facilities. 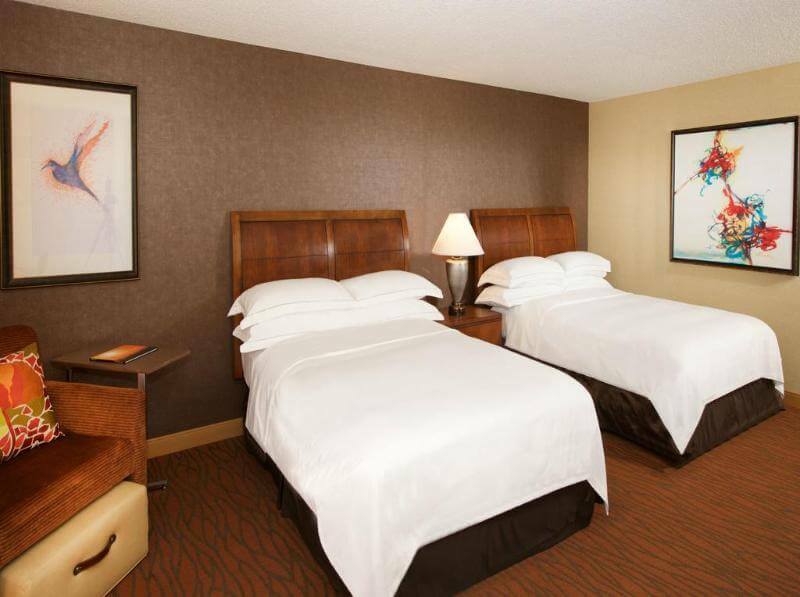 The air-conditioned rooms are beautifully decorated and include a refrigerator, work desk and coffee and tea making facilities. 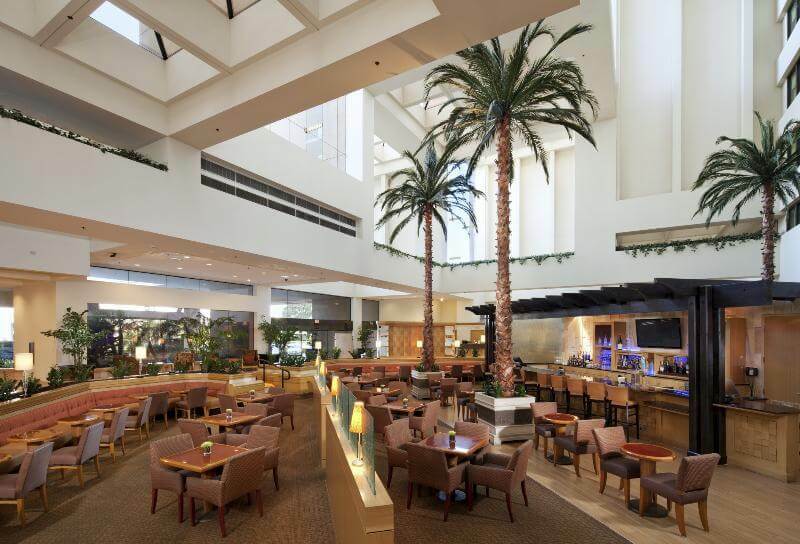 Dining options include the hotel's bistro and bar, the menu boasts an inventive signature California cuisine, inspired from the hotel's very own organic herb and vegetable garden. 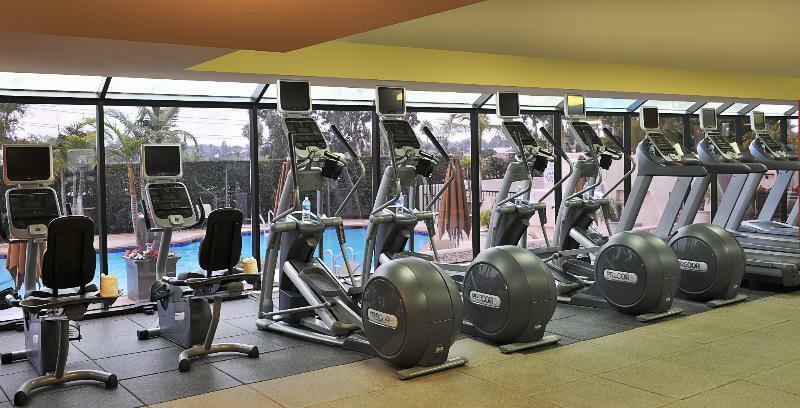 The guests may also rest near the pool, stay fit in the gym or enjoy a sightseeing tour.